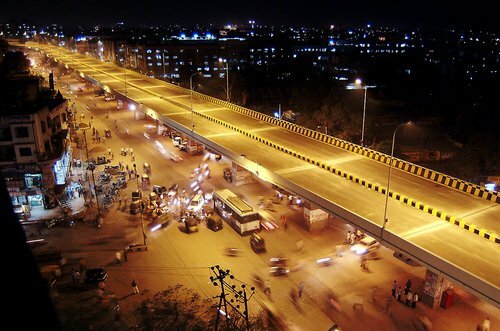 Surat previously known as Suryapur, is a well-developed commercial city of the Indian state of Gujarat. 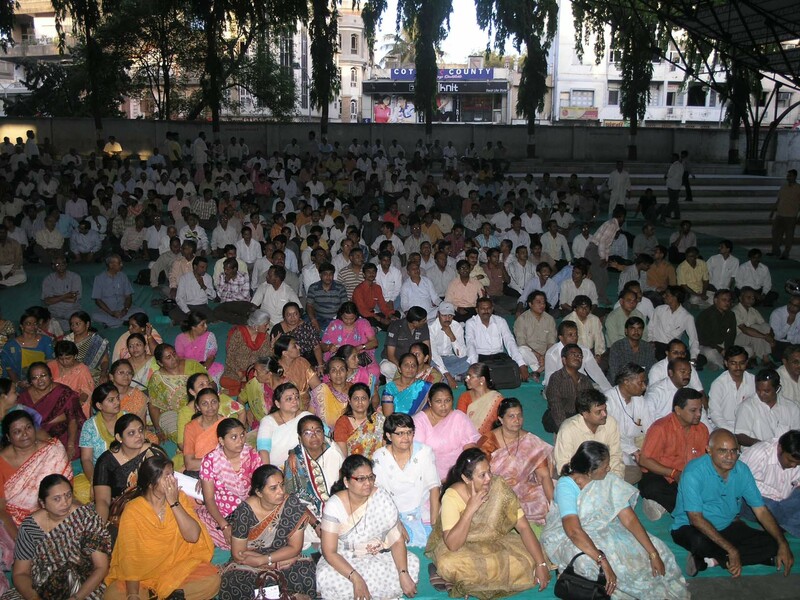 It is also administrative capital of Surat district and one of the fastest growing cities in India. The city proper is the third cleanest city in India. 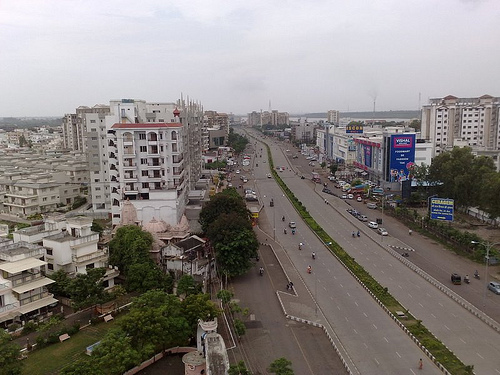 Surat is Gujarat's second largest city and India's 8th most populated city (in terms of Population in Municipal Corporation area of the City) with a population of 4.5 million. 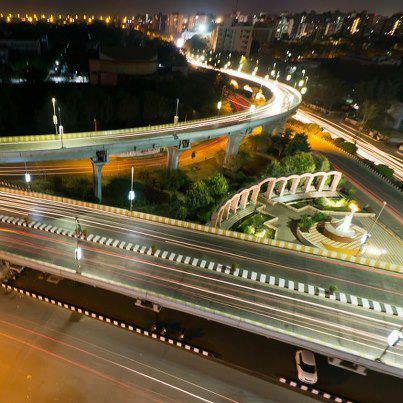 Surat ranks 4th fastest growing city in a global study of fastest developing cities conducted by The City Mayors Foundation, an international think tank on urban affairs. Municipal Corporation of Surat has recorded more than 80% growth in population for several decades, these figure can realize this: Population (Census Year): 776,583 (1981), 1,498,817 (1991), 2,433,835 (2001), 4,461,026 (2011). Surat is also one of the highest dense populated city of India which is 50567.36 (413641 persons/8.18 sqkm) in Central zone of SMC and 41929.15 (581138 persons/13.86 sqkm) in East zone of SMC It is the fastest growing Indian city in terms of economic prosperity. The city registered an annualised fastest GDP growth rate of 11.5 per cent over the seven fiscal years between 2001 and 2008, according to data compiled by the economic research firm Indicus Analytics. UK-based charity, The Ecological Sequestration Trust (TEST), has selected Surat as one of the three cities in the world, to be developed as "global cities." During the reigns of the Mughal emperor Akbar, Jahangir and Shah Jahan, Surat rose to become a chief commercial city of India and an imperial mint was established there. As the major port on the west coast of India, Surat also served as the port for the Hajj to Mecca. At the end of the 16th century, the Portuguese were undisputed masters of the Surat sea trade. There still is a picturesque fortress on the banks of the river built in 1540. In the early centuries during the reign of Rishika Lekhadia, the port of Surat was used as the gateway to Mecca for pilgrims of the Hajj from India’s interior regions. Both the Makkai Pool and the Mughal Sarai guest house for hajjis (pilgrims) are indicators of this historical significance. The city is located 306 km south of state capital Gandhinagar, and is situated on the left bank of the Tapti River (Tapi), the center being around 22 km (14 mi) from its mouth. A moat divides the older parts of the city, with its narrow streets and handsome houses, and the newer suburbs. The city is largely recognized for its textile and diamond businesses. It is also known as the diamond capital of the world and the textile capital/Manchester textile city of India, a distinction it took over from Ahmedabad. It is also known as the "Embroidery capital of India" with the highest number of embroidery machines than any other city. 92% of the world's diamonds are cut and polished in Surat. It has one of the highest GDP growth rates in India at 11.5% as of 2008. Surat was the primary port of India during the Mughal period, a distinction it lost to Bombay during the late 17th century as the East India Company grew. According to the August 8 , 2010 report of the National Council of Applied Economic Research, the richest city in India is now Surat, ahead of Bangalore and Chennai, with an average annual household income of Rs 0.45 million (over $11,000 per year). 80 per cent of all diamonds sold in any part of the world are polished in Surat 's 10,000 diamond units. The only non-Jews in the Tel Aviv and Jerusalem diamond bourse (stock exchange) are GUJARATIS. Between 2004-5 and 2008-10 Surat 's middle class doubled in size and its poor reduced by a third. 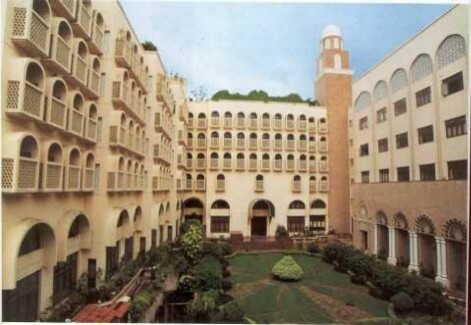 Al-Jamea-Tus-Saifiyah is an Islamic Arabic Academy located in Surat, India. It was founded as a theological University for Dawoodi Bohras in 1814 AD(1224AH) by the 43rd Dai Syedna Abdeali Saifuddin and named it as “Daras-e-Saifee” . There is a subsidiary campus located in the northern foothills of Karachi, Pakistan. A third campus of Al Jamea Tus Saifiyah was formed in Nairobi, Kenya in 2011. 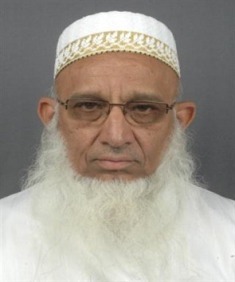 Dawoodi Bohra's 51st Dai Dr Syedna Taher Saifuddin promoted it further, given present name of “Jamea-tus-Safiyah” and its facility extension for Bohra girls. 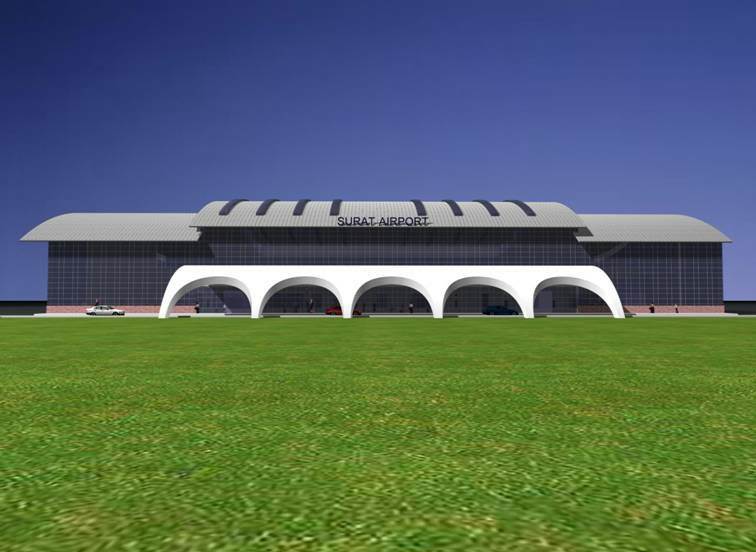 Syedna Mohammed Burhanuddin present Dai has given the modern look to its all building and made vast expansion. Al Jamea tus Saifiyah is a celebrated part of the Fatimid Educational Heritage developed primarily to meet the requirements of high level of perfection attained by the Fatemi civilization, and centered round the great Al-Azhar Mosque. Its educational focus is the Quran, Islamic sciences, Arabic language and literature. The institute vast library have treasure of precious books covering past era of Fatimid culture of Egypt/Yemen. Students receive practical experience during the months of Ramazan and Moharrum ul Haram. 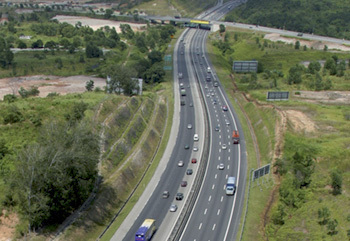 An eleven-year course of study is divided into three phases. The first phase is four years and involves 55 courses. The second phase is five years, subdivided into three years with 75 courses and two years with 90 subjects. The final two-year phase focuses on specialization and advanced studies in Islamic and Arabic science. Degrees are awarded at successive stages. At the end of the eleven-year course the student is awarded the degree of Al Faqih Al Jayyid. Graduates are provided an opportunity to perform a Hajj and Ziyarat pilgrimages. The final degree is considered equivalent to the Masters of Arts from Aligarh Muslim University and recognized by Al Azhar and Cairo Universities of Egypt. 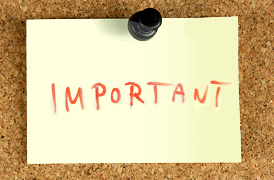 Students who complete the STD V phase are considered to have completed secondary education and qualify to test for an International Baccalaureate. Also recognized by Oxford University and many more. The academy has separate hostel facilities for boys and girls. The entire city on the roads (esp. the Dumas Road) on Sunday Evenings. Amazing to see people spreading bed sheets by the roadside to enjoy the evening with Lari Food adding spice. 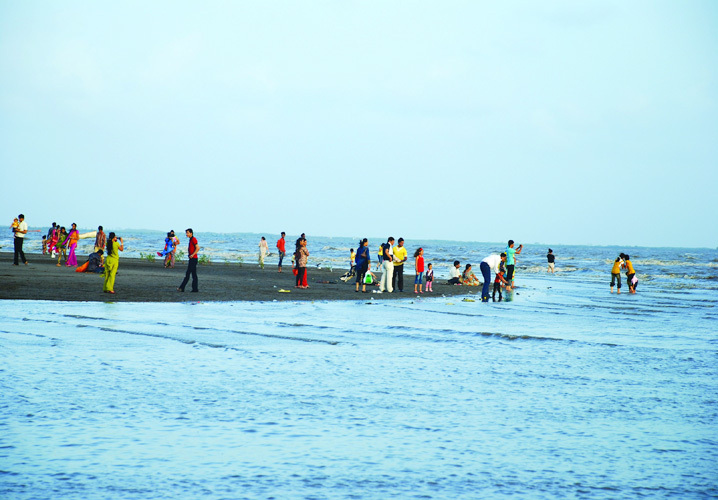 Dumas Beach is a Urban beach along the Arabian Sea located 21 km South west of Surat City in Indian state of Gujarat . This beach is famous for its black sand. It is a popular tourist destination in south Gujarat. Apart from the beach, places of interest at Dumas including the Dariya Ganesha temple located adjacent to the main beach. The promenade has several shops selling Indian snacks like Bhajiya, Pav Bhaji, Chinese, Sweet corn roasted on charcoal and also famous theLashkari Tomato Bhajiya. There are several restaurants serving Indian and Chinese food. Vegetarian options are available. 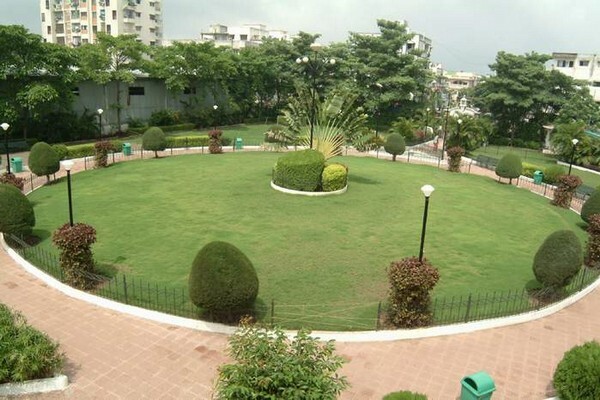 Restrooms are available near Moraji Desai Circle. It stand at 2nd place in whole of Asia for the Haunted places. The industrial capital of South Gujarat, Hajira is located 28 kms. from Surat. The enjoyable Hajira beach is fringed by feathery casurina trees and has a relaxed holiday home for the visitors. This place is home to the biggest industrial powerhouses in the nation. Tithal is located 108 kms. from Surat and 5 kms. from Valsad. 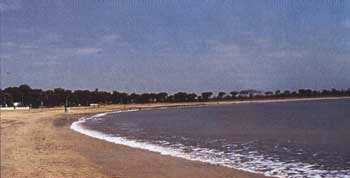 It is a beautiful sandy beach with palm-sheltered cottages. 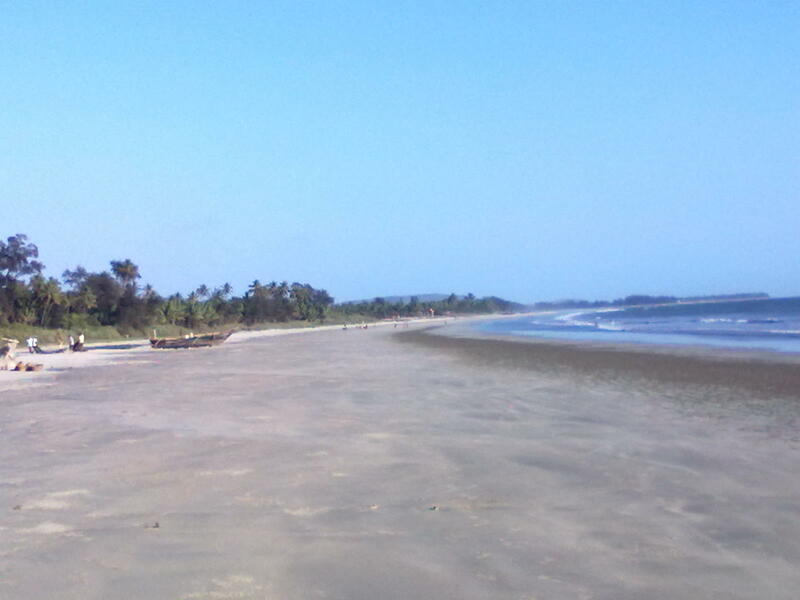 Ubharat is another well sandy beach situated 42 kms from Surat. Here you reach the ocean, and the historic landmark where the Namak Satyagraha, also known as the Dandi March ended and India’s independence began when Mahatma Gandhi picked up a pinch of salt in protest of the British rule. Dandi is accessible by ST (State Transport) buses. An open air theatre with 18 meters by 10.5 meters stage and a capacity of around 4000 spectators. This is one of the biggest theatre in the country. This museum was established at the beginning of the 20th century and has a collection of over 10,000 specimens of arts and crafts. The Tapti River, ancient original name Tapi River is one of the major rivers of peninsular India with a length of around 724 km. It is one of only three rivers - the others being the Narmada River and the Mahi River that runs from east to west. 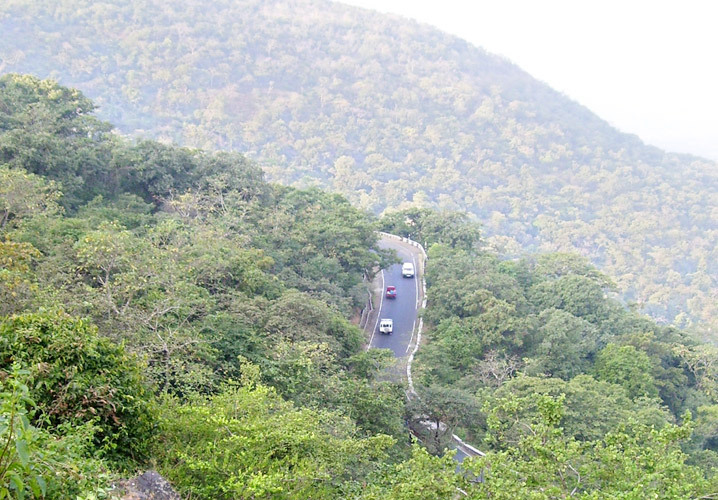 Saputara, situated in a densely forested plateau in the Sahyadri range, holds the distinction of being the only hill station in the Dang district of South Gujarat State. The Gujarat State is situated on the west coast of India and boasts of a 1,600 km long coastline. The Arabian Sea sweeps off the western and south western frontiers of the state. It is situated between 20o 1' and 24o 7' north latitudes and 68o 4' and 74o 4' east longitudes. Gujarat stretches from Kutch in the West to Daman in the South. In the East, lies the hilly region of the Aravallis, whereas lush green woods, hills, plains and rivers are found in the west. Rajasthan lies towards the northeast of Gujarat, Madhya Pradesh to the east and Maharashtra to the southeast. You may plan your trip to the Saputara hills any time of the year the best time is from middle of March to middle of November. 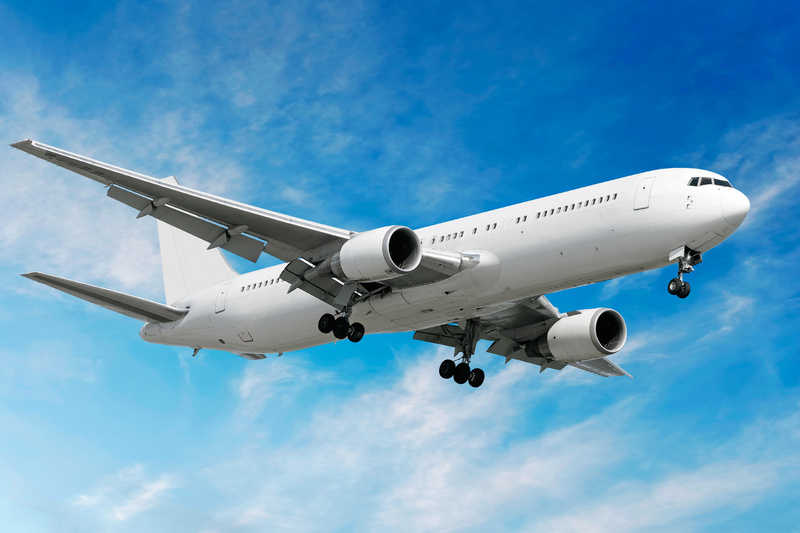 Various domestic airlines connecting Mumbai and Bhavnagar to surat. 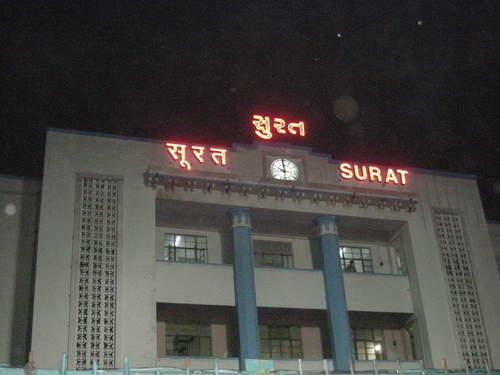 Surat is on the Mumbai - Delhi - Ahmedabad broad gauge line. It is on western railway line. State transport buses and private luxury coaches connects various centres of Gujarat, Maharashtra , Madhya Pradesh , Delhi and Rajasthan , Tourist taxis, metered auto rickshaws and the city bus service are main modes for commuting. 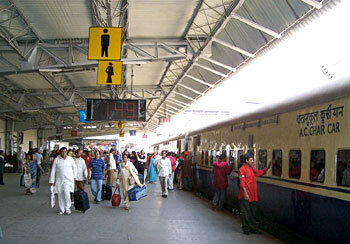 Surat is approximately 297 kms from Mumbai, 155 kms from Baroda and 275 kms from Ahmedabad. 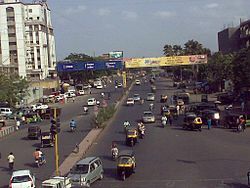 Surat has a tropical savanna climate, moderated strongly by the Arabian Sea. The summer begins in early March and lasts till June. April and May are the hottest months, the average maximum temperature being 40 °C (104 °F). Monsoon begins in late June and the city receives about 1,000 millimeters (39 in) of rain by the end of September, with the average maximum being 32 °C (90 °F) during those months. October and November see the retreat of the monsoon and a return of high temperatures till late November. Winter starts in December and ends in late February, with average temperatures of around 23 °C (73 °F), and little rain. Very often heavy monsoon rain brings floods in the Tapi basin area. In last two decades, the city has witnessed major floods every four years, the worst being the flood of August 2006, perhaps the costliest in the city's history. 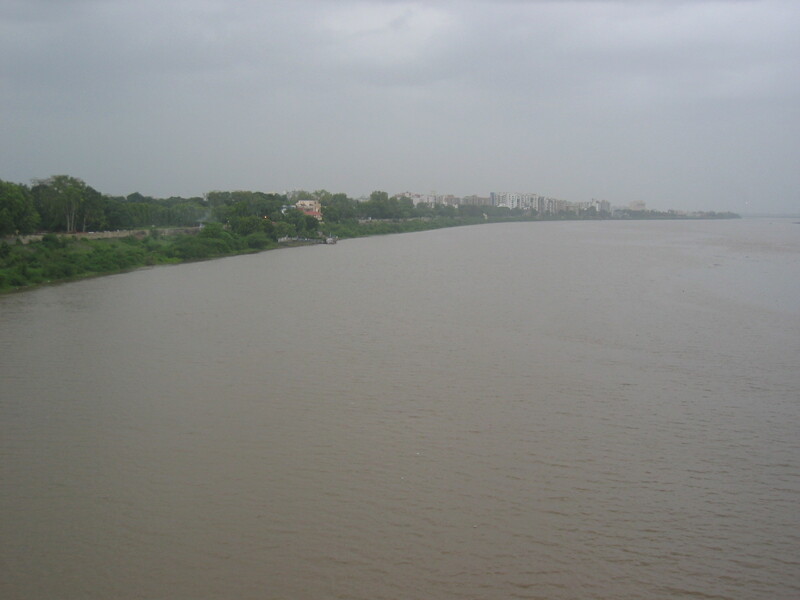 In the second week of August 2006, a massive flood caused severe damage to the city of Surat. According to a report released by Indian Institute of Management – Ahmedabad (IIM-A), massive flood after release of water from Ukai Dam had caused major human tragedy and property damage estimated at Rs 220 billion on that day. In less than three days, at least 150 people died directly due to flood and many others due to water-borne diseases that followed. More than 1500 animal carcasses were later hauled out of the mud.